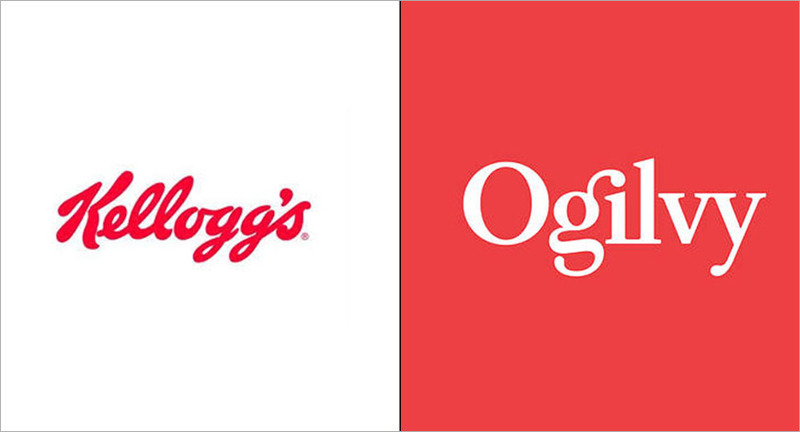 Kellogg’s India has awarded its creative duties to Ogilvy. It will include creative mandate for the brand’s breakfast cereals Cornflakes, Chocos, Muesli etc. The account will be handled out of the agency’s Mumbai office. The Kellogg’s account was earlier handled by J Walter Thompson. Kellogg’s in India is a breakfast cereal brand and offers foods under ‘ready-to-eat’ cereals and ‘hot breakfast’ categories. Known for its flagship brand Kellogg’s Corn Flakes, its other brands include Kellogg’s Chocos, Kellogg’s Honey Loops, Kellogg’s Special K, Kellogg’s All Bran Wheat Flakes, Kellogg’s Muesli and Kellogg’s Oat-bites. Its 'hot breakfast' portfolio includes Kellogg’s Oats which is available in both, plain and flavoured variants. Kellogg's also forayed into snacks by introducing Pringles® in India.